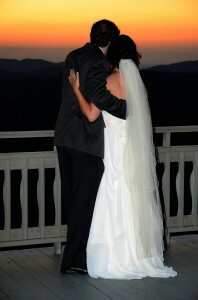 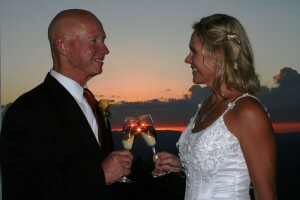 This link will take you to a few of the photos that our wedding photographer has taken on the property. I’ve tried to show you a few of the places that couples choose to say their vows, (without sharing their photos of actual ceremonies), the rest are just walking the grounds. 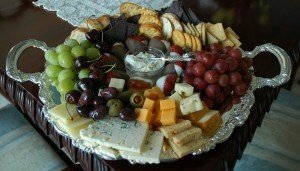 Two Nights, Breakfast Included, at Gracehill Bed and Breakfast……….. 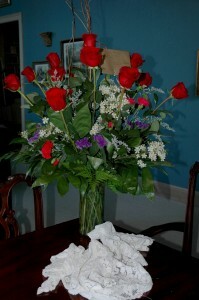 Okay these roses are not from our rose garden, but they can be delivered to your room!